In any business reaching out to potential customers is very crucial. A good campaigning strategy will help the firm take over in the market while a mediocre campaign will only result in financial losses. Therefore, most companies have come up with a better advertising strategy such as the use of digital platforms to reach out to customers worldwide and increase their product awareness. Digital marketing platforms such as Google ads, Yahoo, Bing, Amazon, LinkedIn, Facebook and Twitter have played a leading role in this campaigns. But, are this campaigns worth it? Does the amount of money invested reflect regarding sells made? • and whether the marketing platform is creating enough awareness for your brand. Using the ROI measurement is the best way to know the effectiveness of the advertising campaign done. Return on Investment is a measure of the performance of an investment made. Therefore, the ROI is used to measure how efficient a specific investment is doing in the market and how much profit is accrued from it. To break it down, first, you need to understand that all the companies using digital marketing know and treat the ads as an investment. Therefore the investment in our case is the amount of money that you have paid to get the ad on the advertising platform. This kind of investment is termed as a hard investment. Another type of investment that you should consider when calculating ROI is the labour and time used to ensure that the ads will be seen by potential customers. This investment is termed as a soft investment. The output or returns resulting from this ads is measured by calculating the number of people who click on the ads, the number of transactions made the number of views and the number of people who register for the company’s newsletter and blogs. 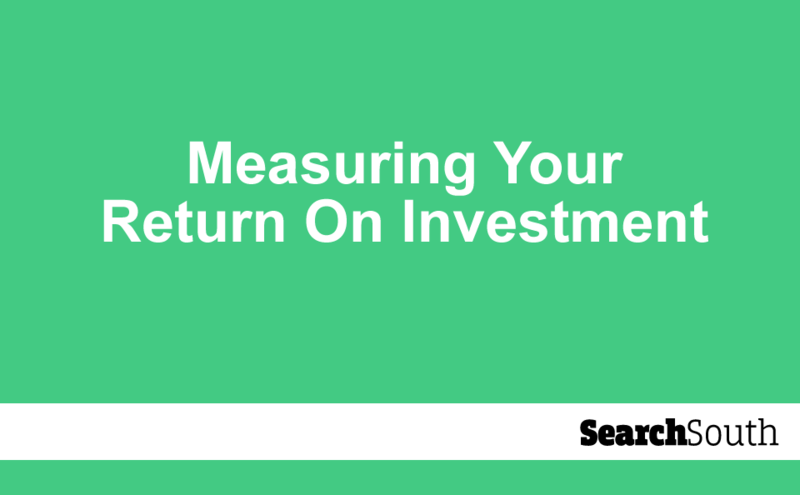 Therefore there are several metrics you can use to measure if your advert is having to bring returns on your investment. Therefore, because your business will be using the Google ads and others such as Facebook and Twitter and you probably know that they get paid Per Click, it is essential to understand the advantages of taking this option in terms of returns. Choice of the platform that you will use to advertise is crucial. You must choose the best platform to promote your brand to attract more customers and increase ROI. Pay per click is typical with Google AdSense, Facebook, and AdWords albeit small differences when bidding. In PPC the company will have to pay the marketer per a click made on the ad. 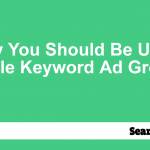 There is no doubt that the best platform using PPC option out there is Google ads. The platform commands a search market of 67 %. This form of advertisement has an advantage to the company advertising in that the advert will always be seen by the audience when they are seeking for specific products because the ad will always be on top of the search. Another advantage is the traffic volume that the platform such as Google can bring to your business. With over millions of people trying to search for products with Google, you stand a chance of getting high returns from investing with them. This also applies to Facebook, Amazon, etc. that have millions of followers. The return on investment when paying using CPC is not guaranteed in that it does not portray an accurate picture of leads and customers who will buy. This problem can be brought about by lack of knowledge on how the AdWords work. 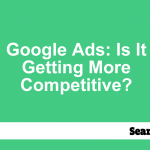 Another disadvantage is that the cost of PPC is very high compared to CPA and CPM. The profit margin in using PPC depends on the number of traffic the AdWords will attract and if this person will buy. Therefore, more people clicking on your add can lead to an increase in sale and profit margin. The calculation of CPC is done by dividing the investment cost by the total number of clicks. To determine the ROI, you have to calculate the cost per click (CPC). The CPC is calculated by dividing the value of advertisement with the number of clicks. To determine if the investment is profitable you will have to compare the CPC of each person to the average returns that are made by the company from the ads. Cross-channel offers the advertiser a chance to market their products through 2 or 3 platforms. Therefore you can have an ad on Google AdSense, Amazon and Facebook at the same time. It is crucial in advertising in that it makes the advertiser reach out to more customers that might not be using one of the platforms. Therefore you will have to pay all these platforms depending on the agreements you made with them. The main issue is when you have to consider which platform should get credit for leading the customer to your page. This problem occurs when there are multiple clicks made, say from Twitter and Google ad and both direct the potential client to your site. 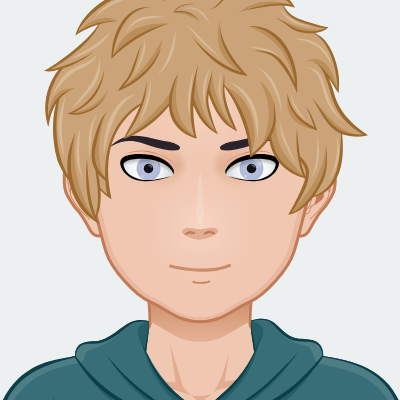 Therefore with the introduction of solutions that are aimed at solving this problem such as last interface, first interface, linear interface, time decay models and position based models you can know for sure which platform to pay. You should consider utilising a maximum number of platforms that brings real buyers and potential ones. Investing in such marketing platforms could significantly increase your profit margin. The bottom line in this discussion is that you need to determine a proper method to measure the returns on your investment. Because there will be cost incurred on advertising, you will have to ensure that you can get returns from them. We're a digital marketing agency based in the UK. If you'd like search engine marketing hints, tips and insights sent direct to your inbox, then you can subscribe to our free email newsletter.